The North Carolina Senior Care Council (NcSCC) lists companies and individual providers on this website who help families deal with the crisis and burden of long term care. One purpose of this website is to educate the public on the need for care planning before a crisis occurs. 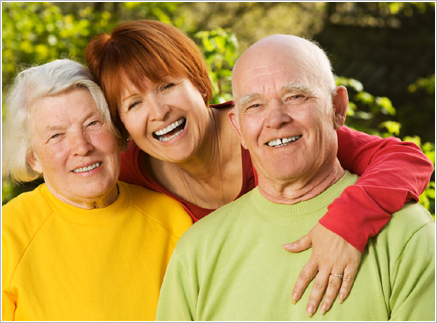 A second purpose is to provide, in one place, all of the available government and private services for eldercare. Finally, our ultimate mission is to offer a trusted listing service that the public will recognize and turn to for expert help in dealing with the challenges of long term care.